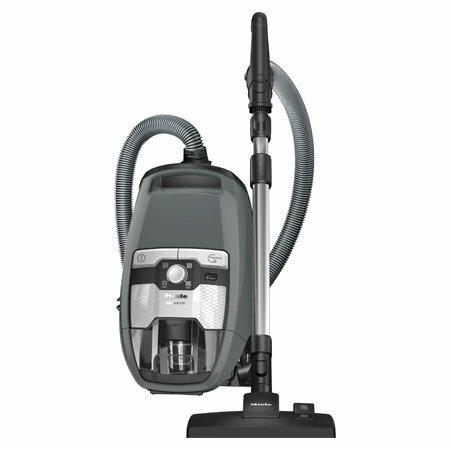 This powerful bagless canister has a Lifetime HEPA filter, Mono-Cyclone Vortex multi-stage filtration system has power to the floorhead to clean your house efficiently. 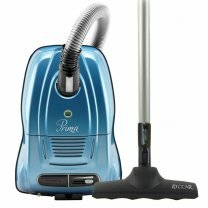 With Miele’s name of quality & performance, this model is recommended for carpeting, area rugs & flooring. 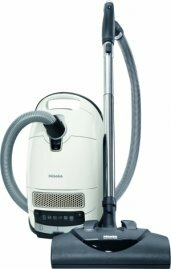 For flooring & low-pile carpeting, this Miele has a hygene Lifetime filter and Mono-Cyclone Vortex multi-stage filtration system with an integrated dust brush on it's handle along with a separate Parquet Floor Brush. This deluxe, full size canister looks as good as it performs. 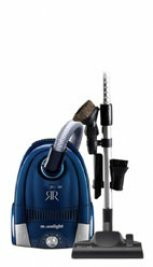 This machine has special tools for pet hair including a power brush for carpet, a mini turbo brush for upholstery and an active air clean filtration to remove pet odors and allergens. 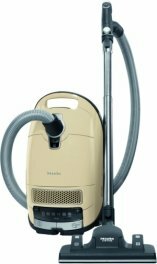 This machine is recommended for bare floors and area rugs with Dynamic Drive Caster Wheels and an automatic suction control setting, making this one of Miele's most popular models. This complete machine is lightweight, quiet, and offers impeccable results. The new SoftCarpet power setting, combined with the SoftCarpet Electro Plus electrobrush, is gentle enough to maintain the look and feel of soft luxurious carpets, but strong enough to produce an incomparable clean. This space-saving machine with protective floorhead provides first-class care for delicate hard floors. 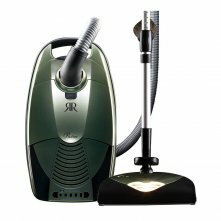 Provides exceptional cleaning on surfaces from rich hardwoods to ultra-plush carpet. If your home's flooring features a variety of surfaces including large area rugs or carpeted rooms, this is the choice for you. Strong and graceful, this a la carte machine will be everything you are looking for. Chose the nozzle to fit your home's flooring, Then add the tools you need to keep the rest of your home in exquisite condition. Need something that is easy to use, versatile and maneuverable? This machine has lots of suction power, with HEPA media bag, HEPA media filter, soft-sweep floor tool belt. 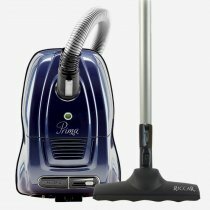 This great little compact, with straight suction and lots of features normally found only in larger models, is a great buy. 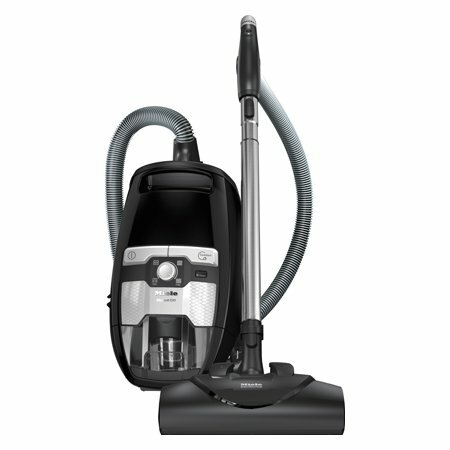 These quality features include an aluminum telescopic wand, HEPA filtration, 10 amps of power, and a 2 year warranty.